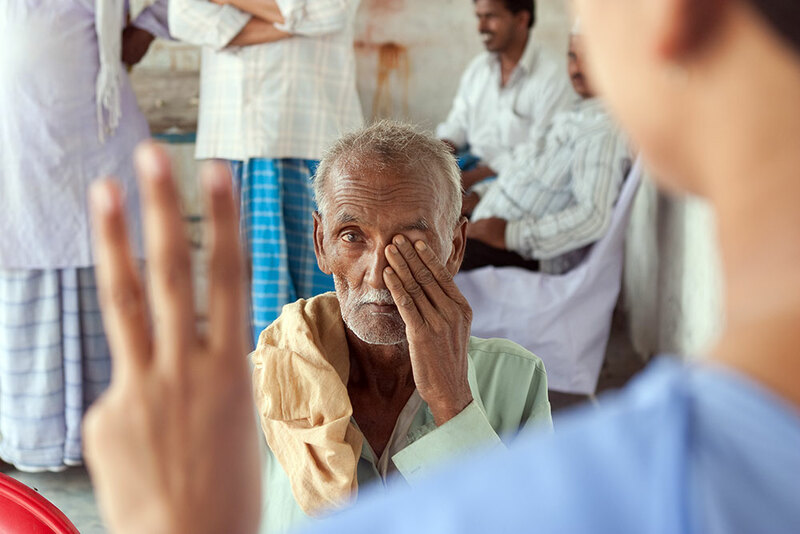 Blindness profoundly affects the quality of human life and wellbeing. 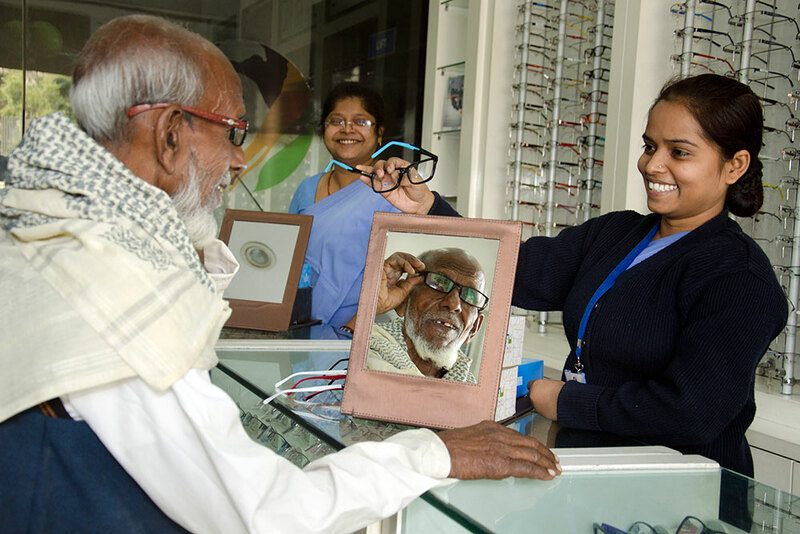 Loss of sight robs an individual the ability to perform even basic existential chores, leave alone leading an active social and economic life. 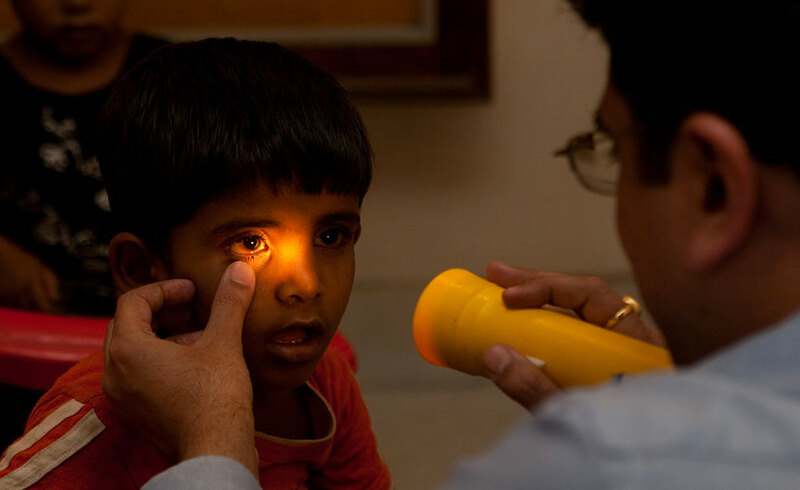 India is home to the largest number of blind persons worldwide. 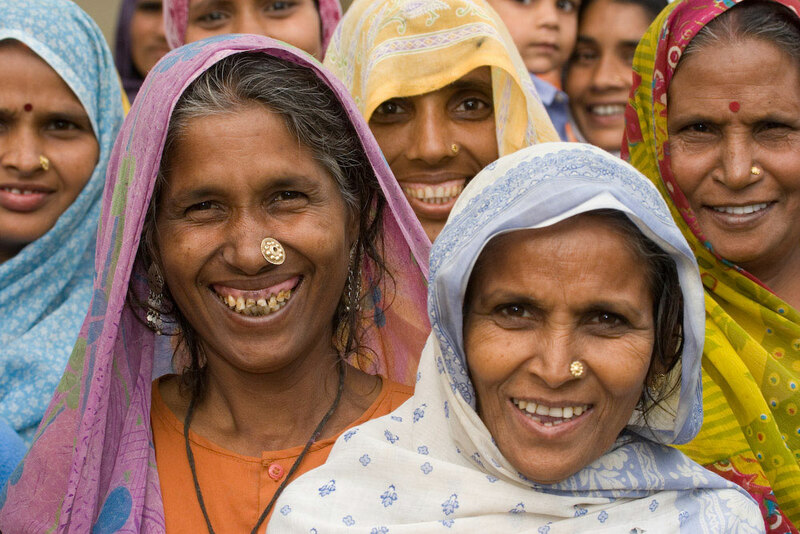 Every third blind person in the world lives in India. 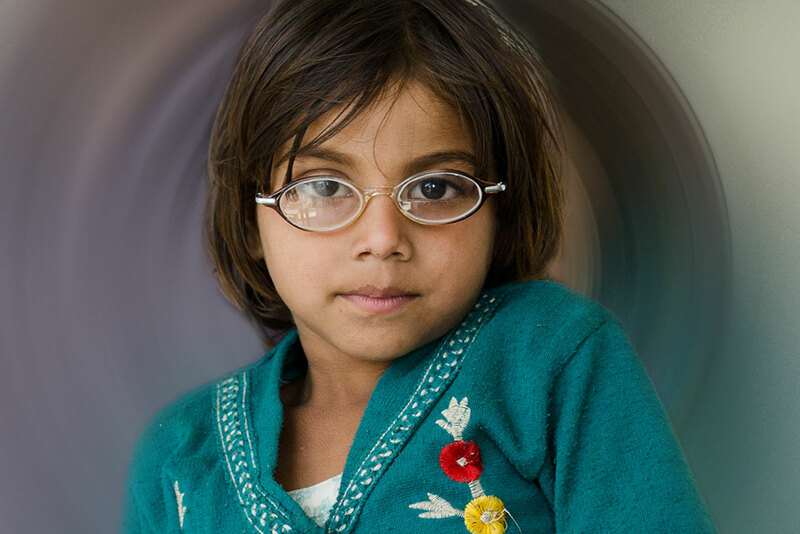 About 80% of blindness is curable. 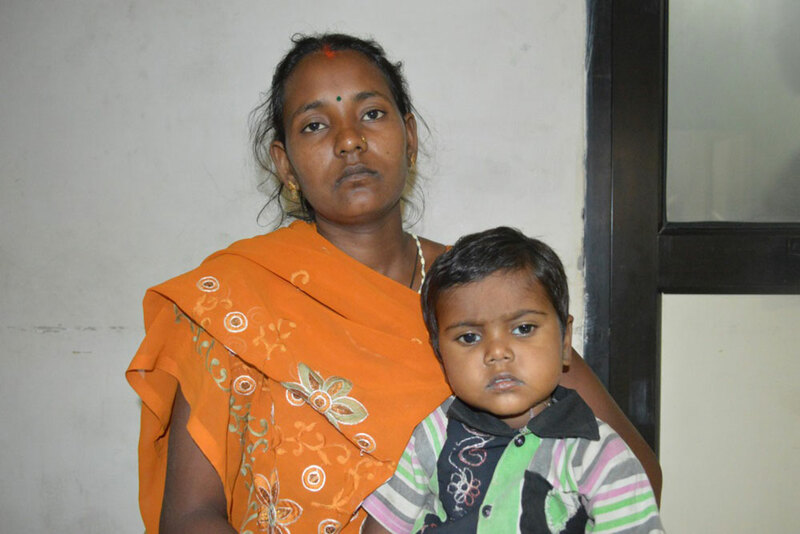 The backlog of curable blindness among women is 20% higher than among men. 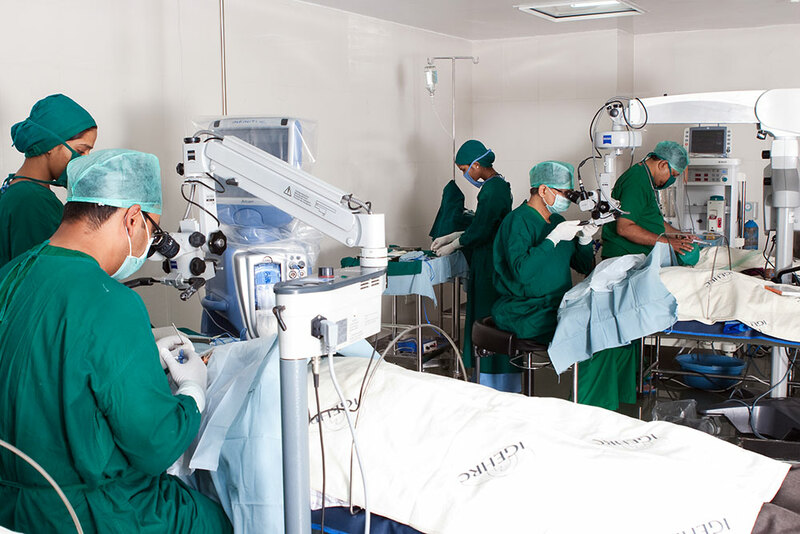 Absence of affordable eye care services, especially in rural areas, is the main reason for the high prevalence of curable blindness. 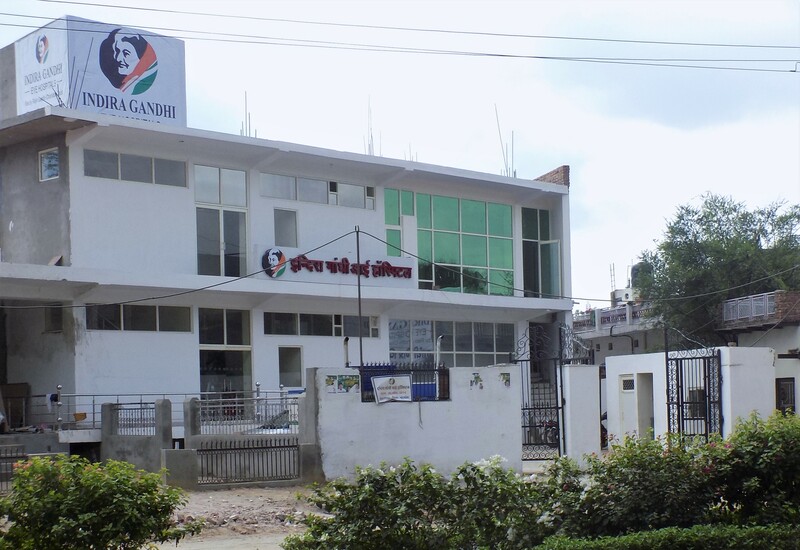 Indira Gandhi Eye Hospital and Research Centre (IGEHRC), the eye care programme of the Rajiv Gandhi Charitable Trust (RGCT) works towards eliminating curable blindness. 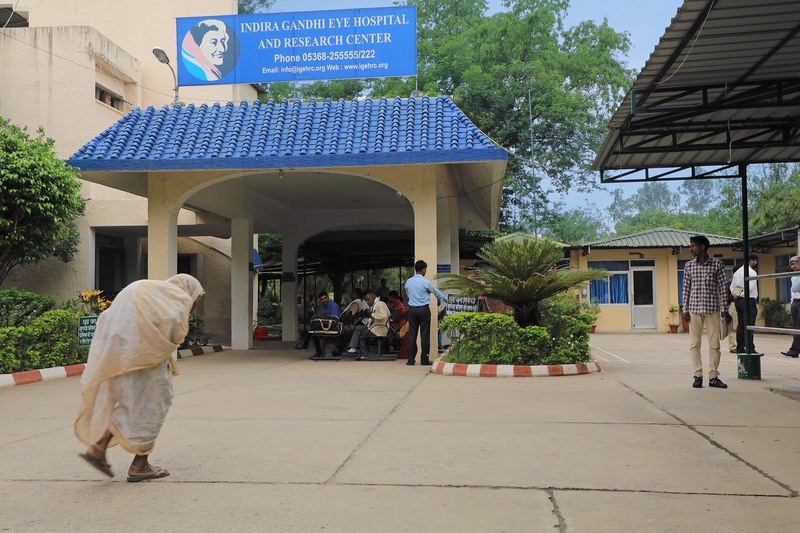 Our focus is North India as the region has poor eye care infrastructure, a large rural population and high incidence of poverty. 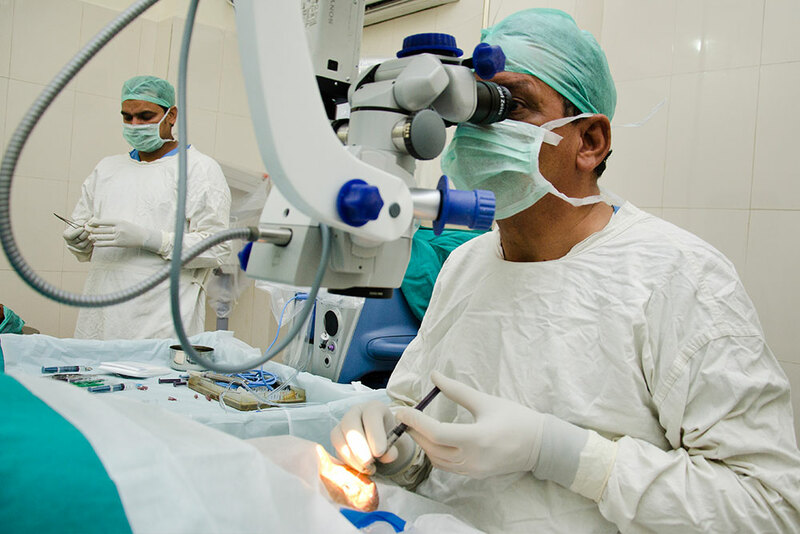 IGEHRC provides eye care services in UP, Haryana and Rajasthan. 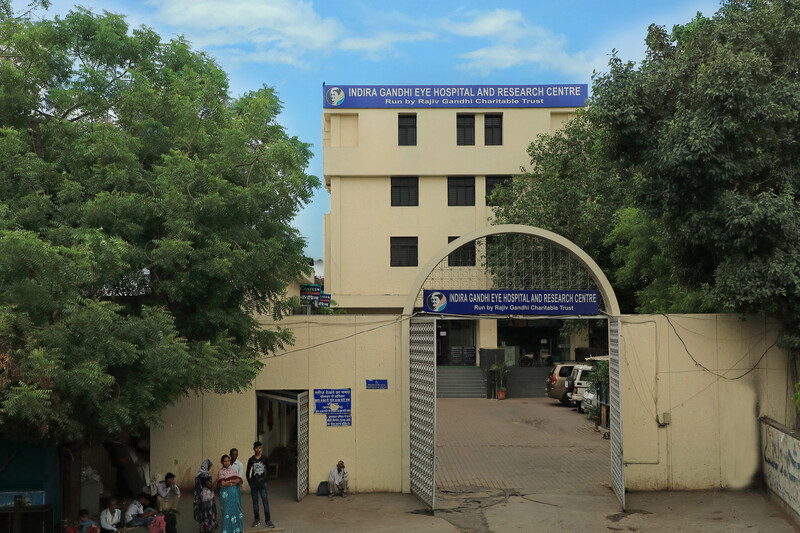 One of the largest networks of eye hospitals in north India, IGEHRC daily receives over 1,000 patients and conducts more than 150 sight restoring surgeries. 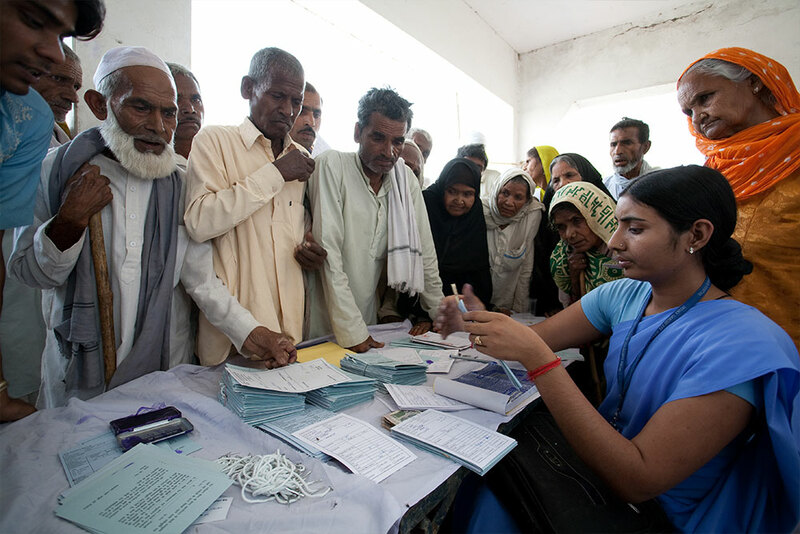 It conducts about 1,000 rural eye camps yearly, where over 100,000 persons are examined. 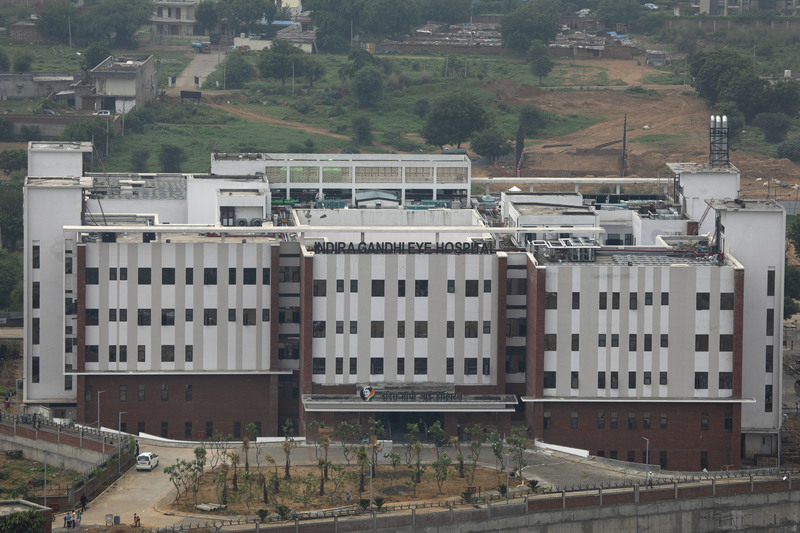 Staffed by experienced Ophthalmologists and equipped with state-of-the art equipment, IGEHRC hospitals provide the full range of eye care services, including inter speciality referral treatments. 1, B.N. Road Kaiserbagh, Lucknow.